The US-based charity, Global Mission Society which runs the Juffureh Project, has announced that it will host a concert for Gambia to raise funds for Juffureh village, the birth place of Kunta Kinteh. 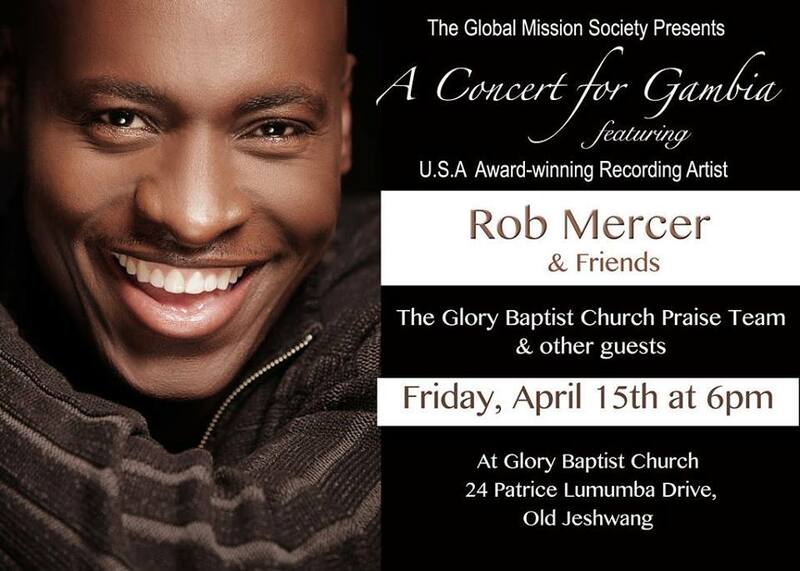 The concert, to be held on 15th April, 2016 at 6pm at the Glory Baptist Church at Old Jeshwang, will feature USA Award-winning Record Artist, Rob Mercer and Friends, the Glory Baptist Church Praise Team and other guests. Justina Thompson, CEO of Global Mission Society and Founder of the Juffureh Project, said the concert is meant to seek donations (in cash and labor) to help build a chicken farm for sustainable agriculture for Juffureh. The Juffureh Project focuses on providing health care, education and training, food security, housing and emergency response to Juffureh. “With a chicken farm, we are in the beginning stages of organizing a women’s craft group, and setting up a programme for a few people in the village to be equipped with CPR (cardiopulmonary resuscitation) and first aid,” Justina, an African-American who traces her roots as a 7th generation of the Kunta Kinteh family, said. 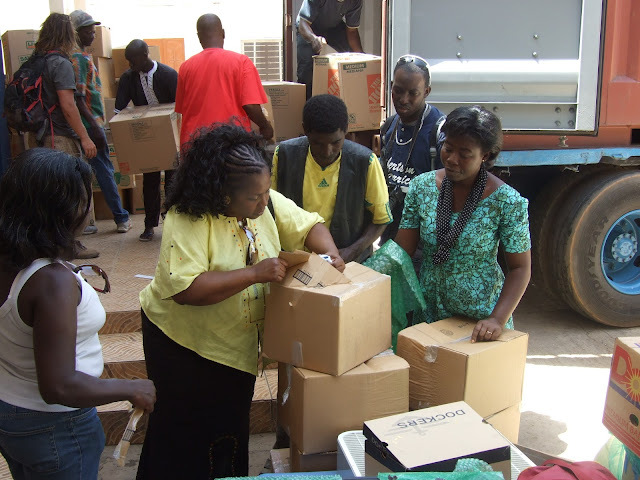 In March 2015, Justina handed over a truckload of goods donated to Juffureh village. 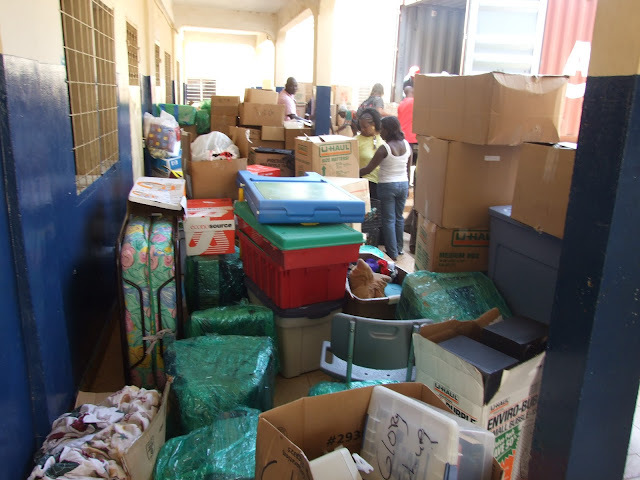 The items included medical supplies, computers, novels and other books, clothes, shoes, TV sets, video home systems, radio sets, dishes, bikes among other things. This Benefit Concert, the latest initiative by Global Mission and the Juffureh Project, is supported by the US-based Carmody Hills Baptist Church Missionary Board headed by Missionary Louise Saunders. Pastor Oscar Broady of Carmody Hills Church Capitol Heights, the Antioch Baptist Church in Upper Marlboro are also supporting the initiative. Justina said: “This year I'm happy to announce that at least four of the people traveling with me belong to the churches mentioned and also traveling with me is the leader of our International Missions Mrs. Joan Stevens, Antioch Baptist Church; Henry Thompson, Assistance Music Director at Carmody Hills Church; and my husband of 19 years, and a few others of Rob Mercer Musicans who we would like to publicly thank for their support. 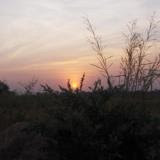 Juffureh is situated 30 kilometers inland in The Gambia’s North Bank Region and 41 kilometers from the Gambian capital, Banjul. It is home to a slavery museum and fort – from where captured slaves were transported to the Americas during the Trans-Atlantic slave trade. The village remains a significant symbol of slavery and was brought to the attention of the world by Alex Haley, the Author of 'Roots: The Saga of an American Family'. This story first appeared on The Voice newspaper on March 21, 2016.